Form Builder Pro is a Module that allows you to build and manage all kinds of forms for your website such as Contact Form, Support ticket, Refund, Enquire, Survey forms etc. With this Form Builder, you can show forms in a popup on the Product page in your store. You can create form Fields with any types, also you can set Filed Label, Help Text, placeholder, Error Message required as necessary. 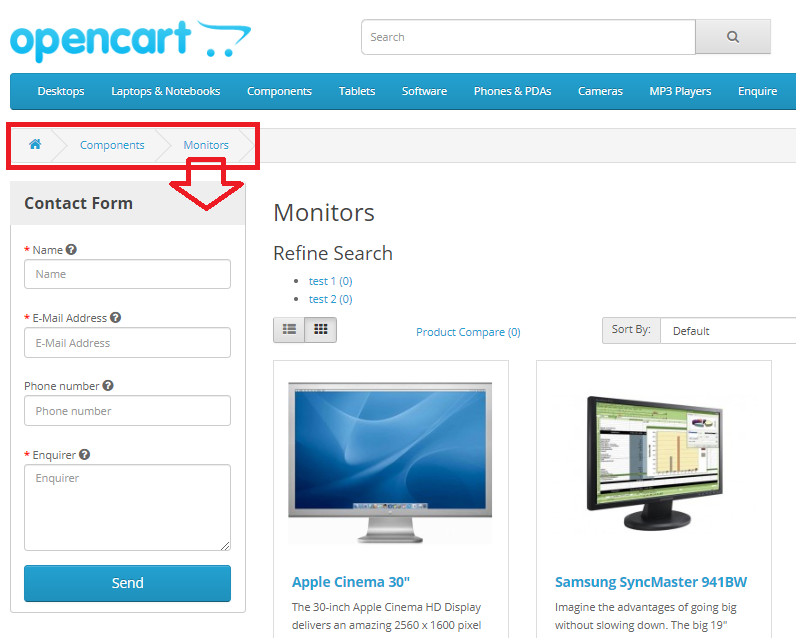 OpenCart Form Builder by TMD is a module and extension for OpenCart E-Commerce Store owners to create special forms whenever required for creating any landing page as forms for receiving any kind of customer inputs such as product review or surveys etc. 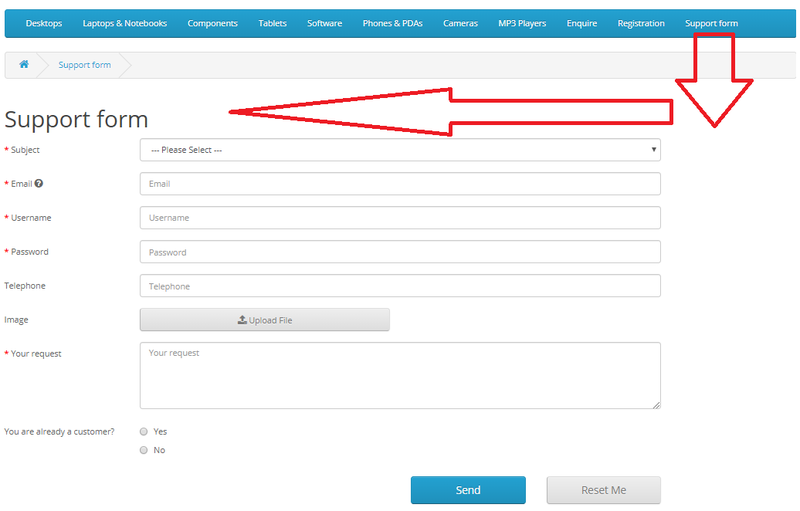 Form on the product page can be used specifically to a single product page or on multiple products pages as shown below where customers can inquire about the specified product and other issues related to product as per the inputs designed for the form. 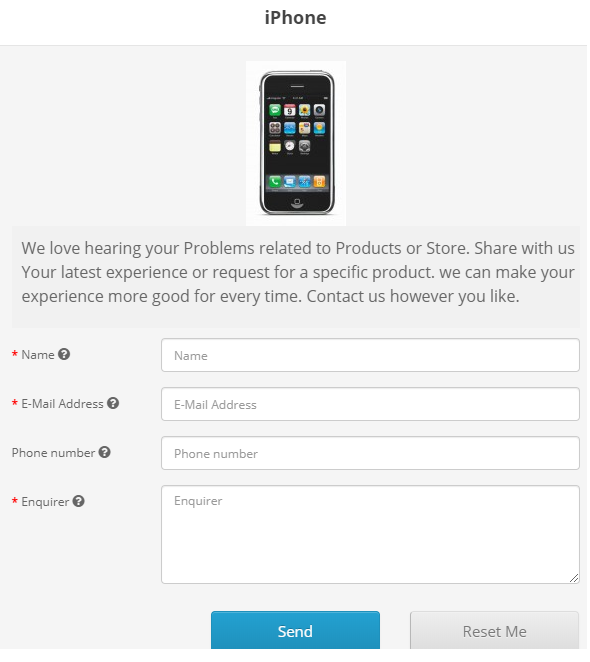 You can create as many custom forms on a direct page, as shown below as like support form or registration form or enquire form etc. - Filed type includes Select Radio button, Checkbox, Text, Textarea, Email, Password, File, Unique Word, Date, Date & Time, Country, Google Captcha, Zone etc.